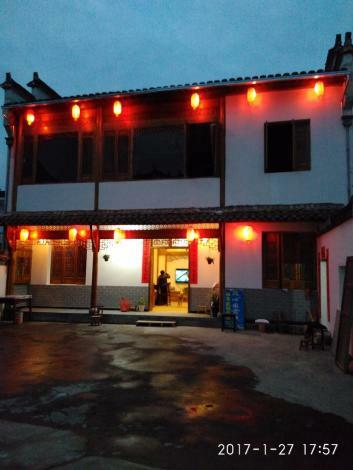 The Hong Village Suixinyuan Hostel is a great choice for guests looking for accommodation in Yi County, having been recently renovated in 2016. Famous local attractions South Lake, Moon Lake and Nanhu Academy, can all be reached with a short walk. When guests have some time on their hands they can make use of the onsite facilities. For guests' convenience, airport pickup can be arranged. This Yi County hotel offers parking on site.